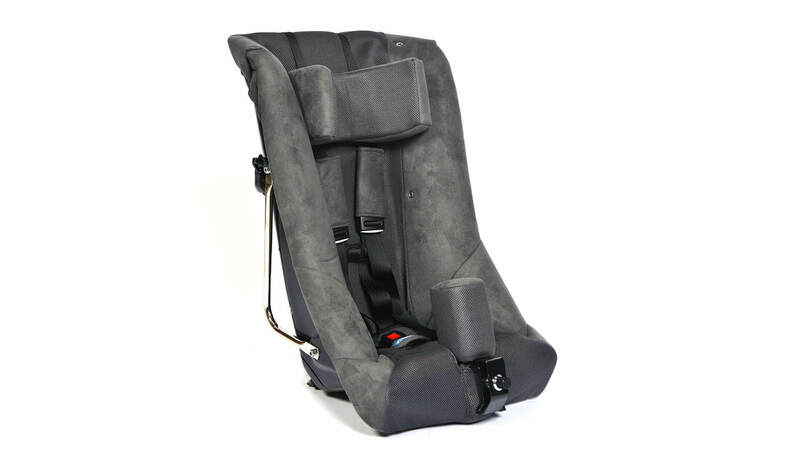 Like its sister product, The Spirit, the IPS Car Seat accommodates a wide weight range of 20-102 lbs and provides a comfortable seating environment as a result of the memory foam back support and seating area. 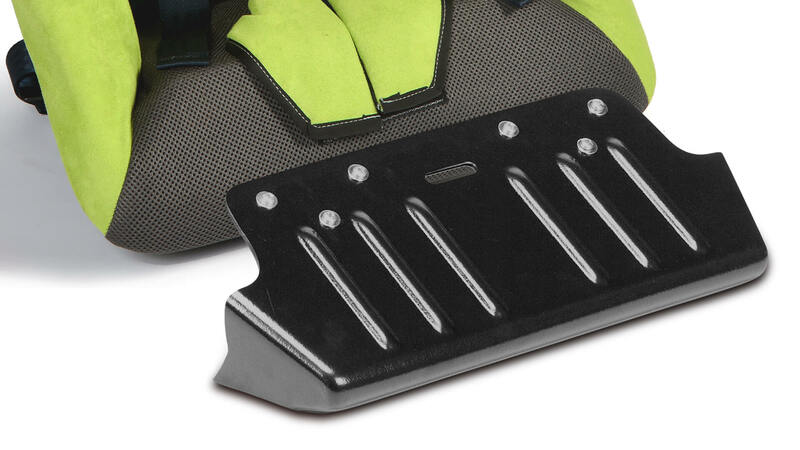 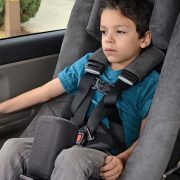 Additionally, it comes standard with head support. Colors available Roadster Red, Convertible Pink and Speedway Gray. The smaller sized IPS Car Seat is approved for airline travel in the passenger cabin, school buses, vans and cars. 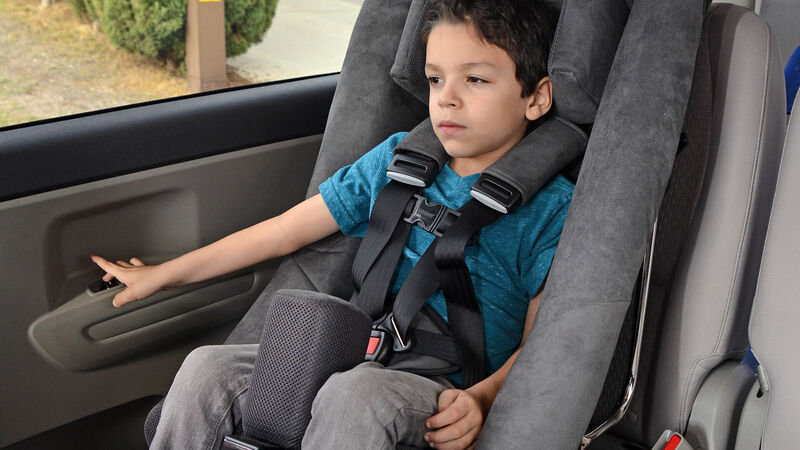 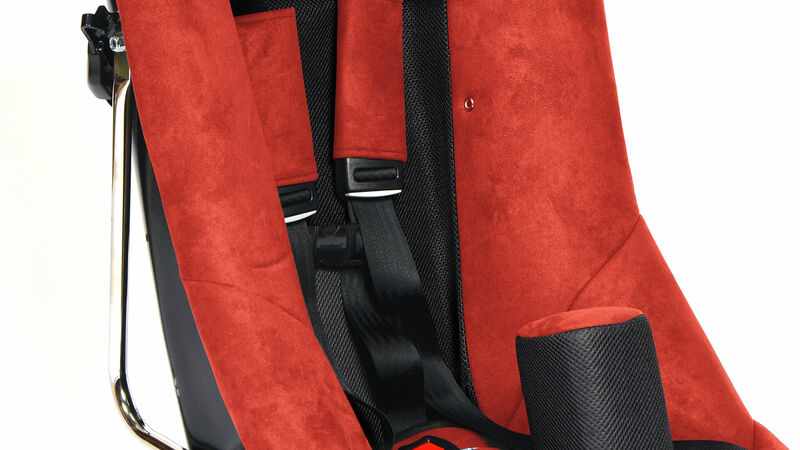 The combination of the IPS Car Seats weight capacity and optional seat depth extender, allow for the seat to grow as the child or young adult grows. 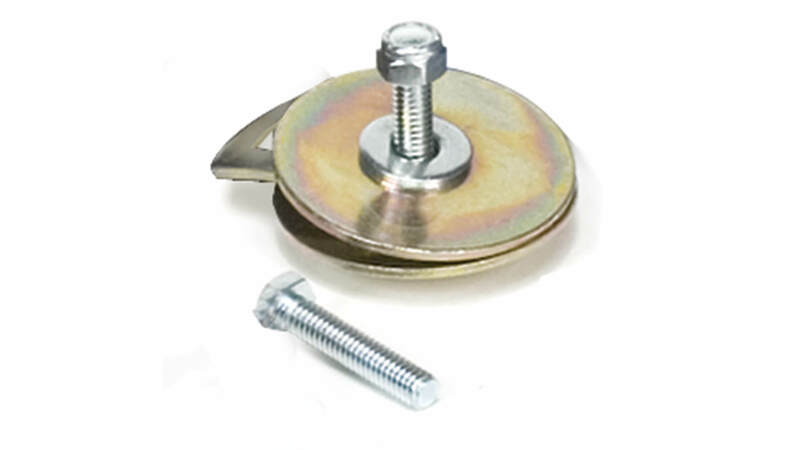 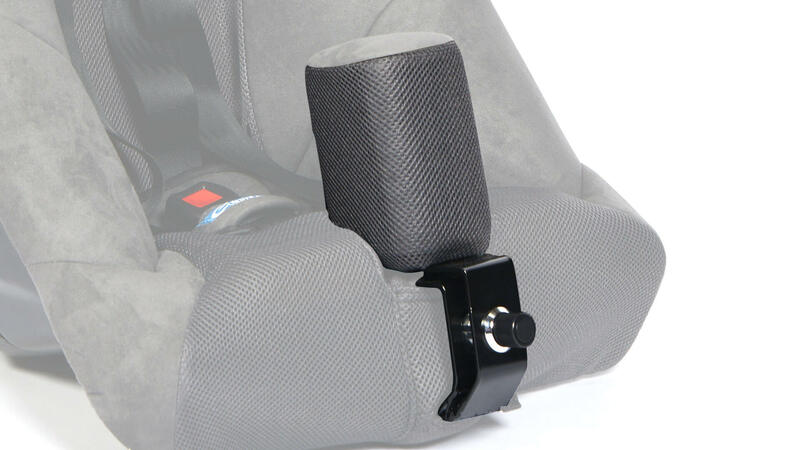 Available in three different sizes (standard, with 2″ seat extender and 5″ seat extender) to accommodate base seating option and both seat extenders, provides additional positioning support for proper hip alignment. 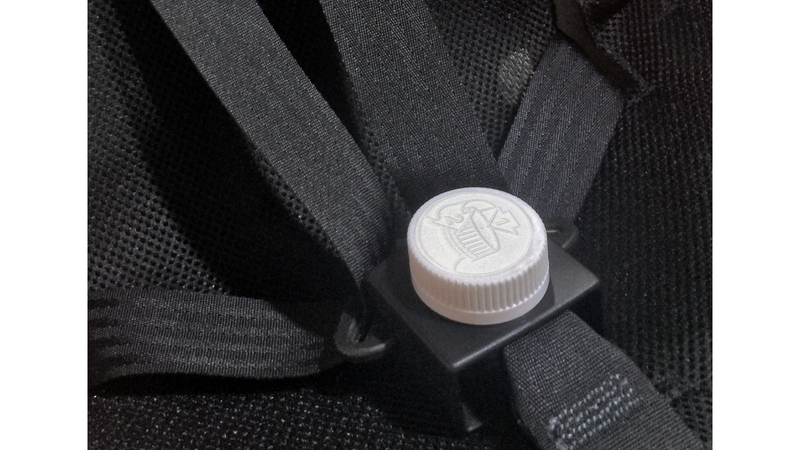 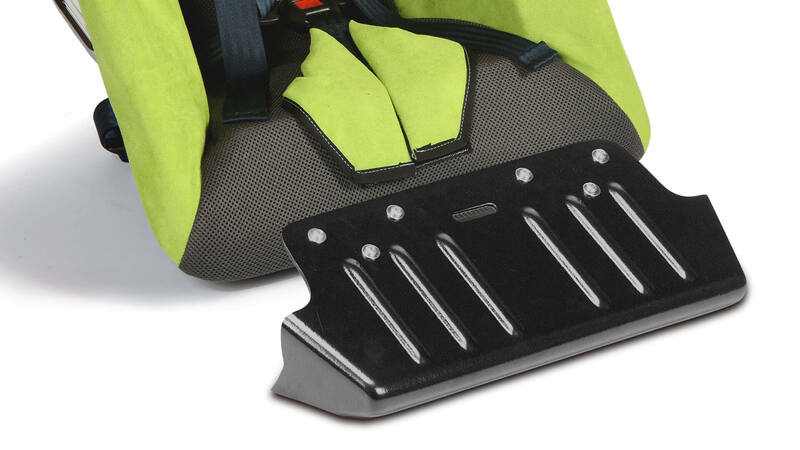 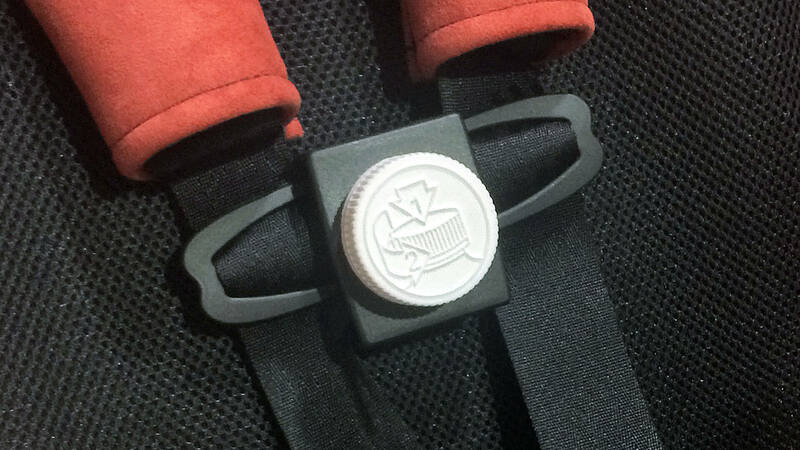 Seat extender attachment to the car seat shell, covered by the car seat upholstery, that adds depth to the seat. 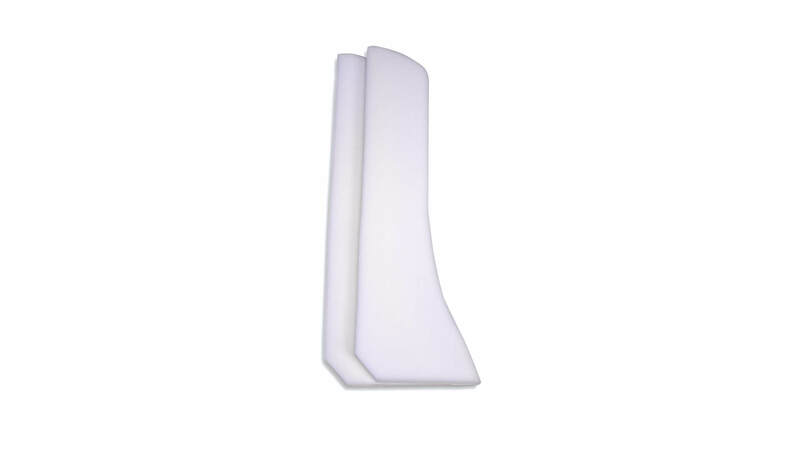 Available in two sizes, 2½ or 5″. 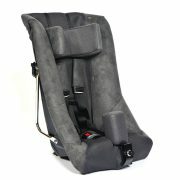 Required on all vehicles manufactured prior to 2002 to properly secure car seat into vehicle, also includes tether strap. Foam wedge that provides additional aide to a child or young adult that needs assistance in leaning back into the seat. 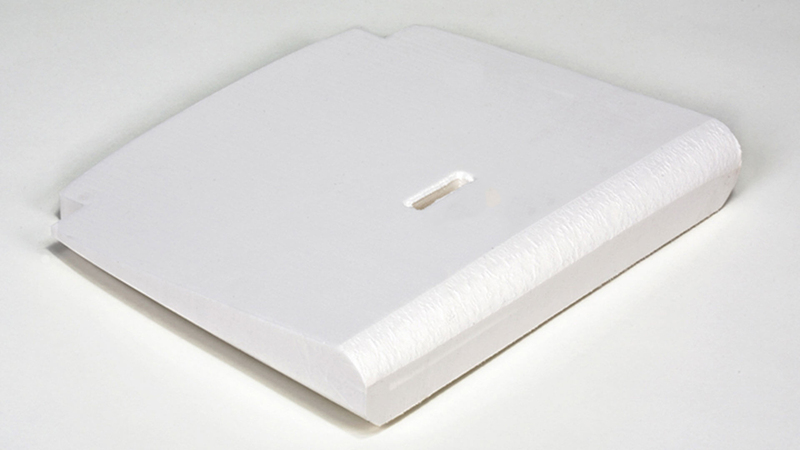 Available in 2″ model.